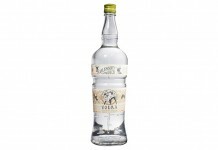 There are a lot of flavored vodkas on the market, with some more palatable than others. 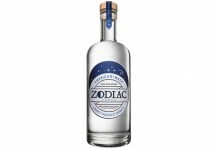 The problem with many of the flavored vodkas is that it’s difficult to deliver fresh, natural flavors when you use artificial flavoring agents. Rather than flavorings, 4 Orange Vodka is a true orange-based vodka that gets its flavor from distilling four varieties of oranges: Hamlin oranges, Parson Brown oranges, Temple oranges, and Valencia oranges. It takes about 20 of these oranges to produce one bottle of 4 Orange Vodka. 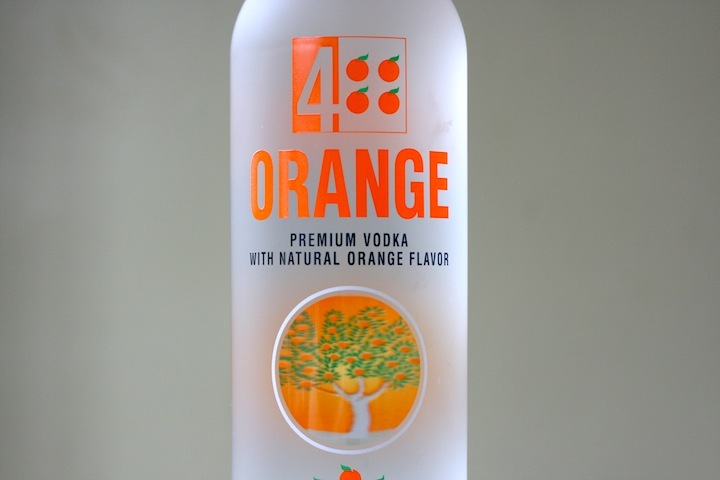 4 Orange Vodka (80 proof $24.99) – clearly smells like orange, there’s a nice mix of sweet orange marmalade, orange peel and a citrus note that reminds us of tangerine. The entry is lightly sweet and very flavorful, and the orange flavors explode on the palate right from the start. In the mid palate the sweetness begins to give way to more sour citrus notes and slightly bitter orange peel note. 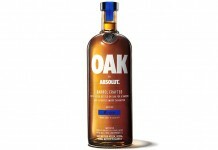 It’s a great transition and it gives this vodka a lot more depth than many we’ve tried. There’s the slightest amount of heat towards the end of the mid palate which fades fairly quickly. The finish is nice and long with more of the orange peel flavor lingering.